Google+ What I Made Today: A Colorful Hello Spring! It's been a long time since I've engaged an art journal (or any art) challenge with my online community of creatives. 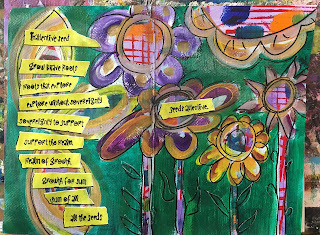 Yet yesterday offered a gift of shared herART journaling in the studio with some creative folk, and I managed to complete this colorful spread to welcome spring with a wee bit of my own bad poetry, as I lovingly call it. And in doing that, I combined two challenges. One from Art Journal Journey, where the challenge is "Welcome Springtime," and Moo Mania, where the challenge is Colorful! My hope is to reengage this practice, if not every month, then whenever I am able. I've been away from it too long. 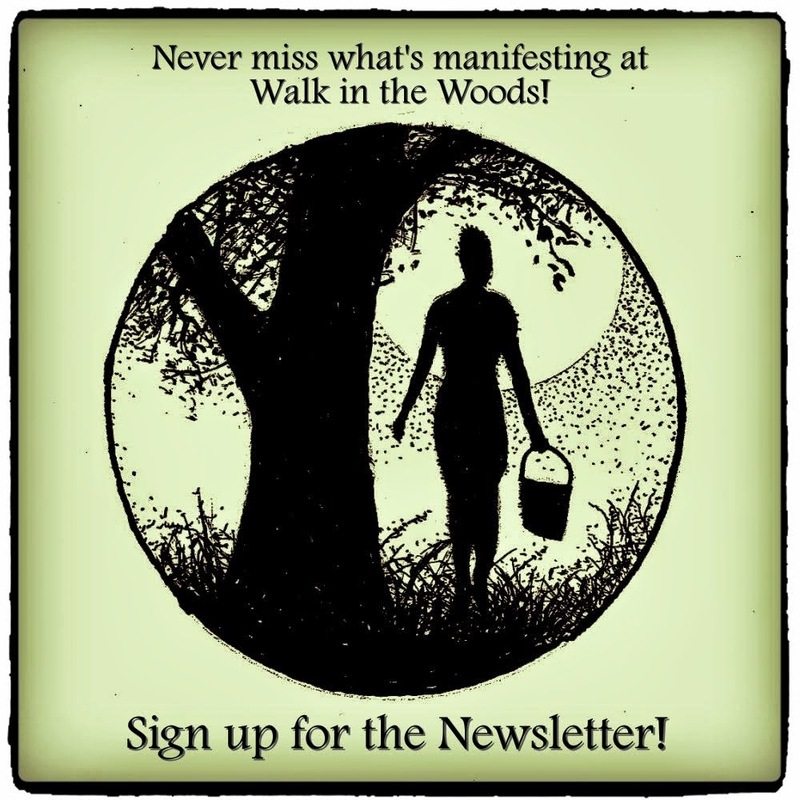 It's a fun 'n freeing experience, even with the structure of theme, to ponder a collective topic, tap into the collective creativity, create in the collective verve, and share the love with the collective community. 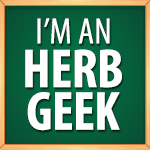 Maybe you'd like to join the fun! Oh what nice pages. It looks like intuitive painting. I like that much. A good quote too. Have a happy and creative springtime with lots of flowers, birds and butterflies for inspiration. Amazing page, my friend. I love the bright colours you used and the great sentiment. Really inspiring. Kisses, my friend. Oh yes! Chris is right! This is a very welcome entry to our current themes at Art Journal Journey and Moo Mania & More! 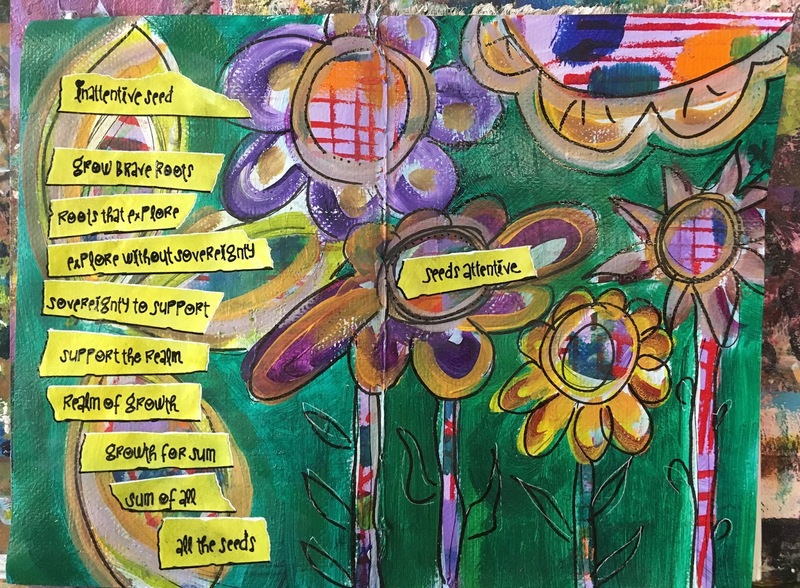 Great you made art again - I love the colorful happy flowers on the green grass and your poetry is wonderful to this spread! Thank you Rose for joining us at Moo Mania & More and Art Journal Journey! Happy start of the new week and I am sure spring will come soon. We are forecasted to get snow again after two days of amazing warmth and sun. We will see! OOhh this is a so Gorgeous Art page Rose !! Love these so happy flowers, the great background, and you lovely poem. Wonderful Artwork ! I imagine it felt good to play with art. Lovely Spring to you. Your art is very happy and creative. I have been away for almost a year. Now both knees of mine have been replaced. So I have been doing some sketching . died almost instantly. He was only 49 and Chief of his department. And 15 minutes from his home. I love your arty Spring-inspired page Rose! I love your bright, happy and colourful flowers and your poem of the power of the seeds. I am always astonished how the tiny seeds know what to do, to turn into a flower, a vegetable or whatever they are designed to do. It's magic. Yes, these challenges are fun and encourage us to keep going. It is a great community of artists. Hope you are inspired to join in again.